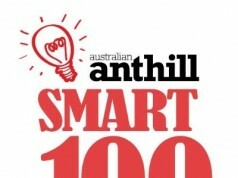 Referoo has scored a spot in the 2018 SMART 100! Neil as a sales team manager, received multiple candidate reference requests. All of which were terribly formatted or inconvenient (think word documents to print, fill, and scan back) and Chris as a recruiter often found it challenging to get referees on the phone at a convenient time or in that case of international referees, get in contact at all. 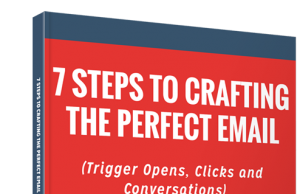 We noticed a product that solved these twin issues did not exist, so they pulled their resources and in consultation with the recruitment community built Referoo over the next 12 months. …improve the way references are taken and stored in the recruitment an HR industry. 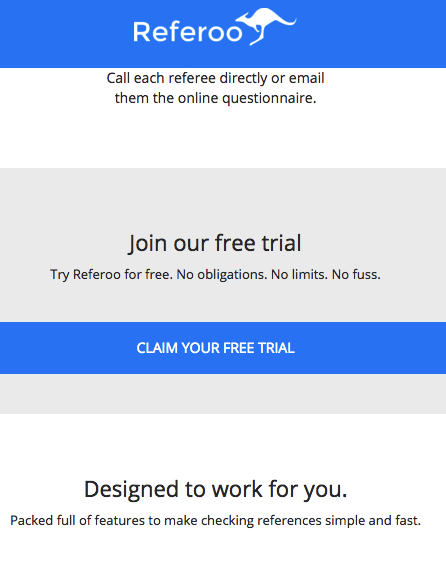 …providing a cloud based solution to allow recruiters, candidates and referees to complete the reference process in a timely manner convenient to themselves. Its cloud based nature allows company owners oversight of their teams referencing along with peace of mind knowing that their data is safely stored and compliant. Multiple process improvements including time savings, better branding, standardised reference questions, security and a better quality of answers from referees. Recruiters sending word documents/emails or struggling to get referees on the phone. The reference process was often an afterthought in the recruitment process, something that clearly had a lot of scope for improvement. XRef is the traditional industry leader in the field. 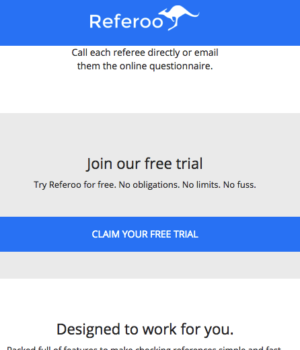 Referoo differs from XRef in that it is a low cost subscription model and also allows the recruiter to conduct references over the phone with the referees. Recruitment companies and HR departments. Down the road we can move into medical practitioner referencing, collation of legal survey documents for lawyers and can even launch a pre-employment reference check to job-seekers. 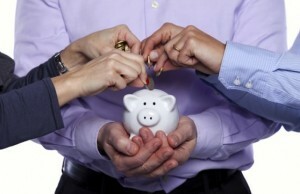 referoo.com.au and also through partner marketplace integrations ie. JobAdder. Increase the number of integrations like Bullhorn, Vincere, Salesforce and Lever enter their marketplaces to gain access to their customers.